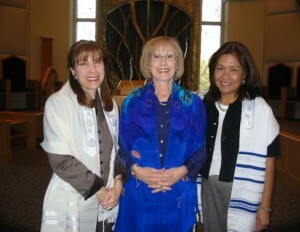 New Adult B’nai Mitzvah Class is now forming. No Prerequisites! Hebrew readers and non-readers are welcome. We will explore all aspects of the B’nai Mitzvah ceremony, including Torah and Haftorah trope, as well as Shabbat morning liturgy. Flexible class times / days. Conducted by Eileen Cohn. For information or to sign up, contact Eileen 404-819-4025 or email her at eileen@bshalom.net.